Serving Sun City: 1035 E. Camelback Rd. 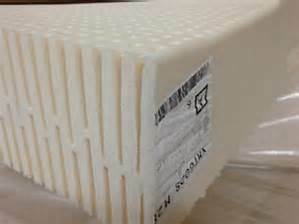 Bariatric Heavy Duty Extra Wide 450 500 550 600 650 700 750 800 850 900 950 and 1000 lb. 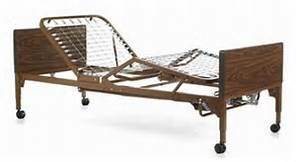 weight capacity electric hospital medical beds. 42" wide, 48" wide, 53" wide, 60" wide bariatrics beds and mattresses. 3-motor fully electric high low functions. Optional Trendellenburg and reverse trendellenberg. 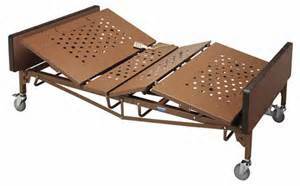 2-Motor bariatric adjustable beds also available with 850 lb. weight capacity. 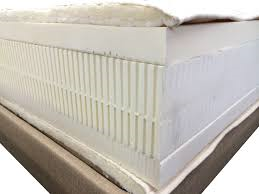 Best selection of Bariatric heavy duty extra wide mattress from Latexpedic, Span America, Blue Chip, Volkner, Drive, Tuffcare and more. 2-motor semi-electric and 3-motor fully electric high-low hospitalbeds. Standard size 36" x 80". 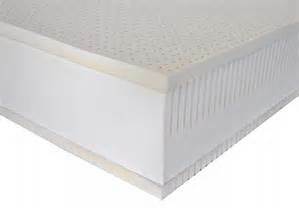 Comes complete with vinyl covered mattress and choice of half-rails or full rails. 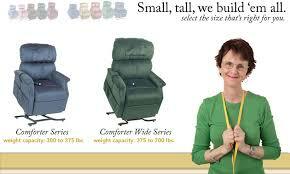 Pride, Golden and Med-Lift Chair Reciners. Petite Wide, Small, Medium, Large, Tall and Extra Wide. One-motor and Two-motor models. Optional Heat & Massage. Optional leather like brisa fabric. 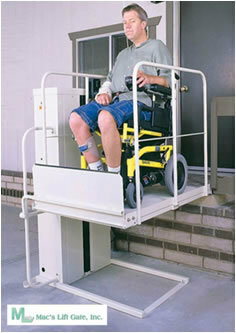 2-motor infinite position liftchair specialists. Special senior MaxiComfort, Relaxer and Cloud infinity reclining positions including elderly trendellenberg and reverse trendellenburg positions. 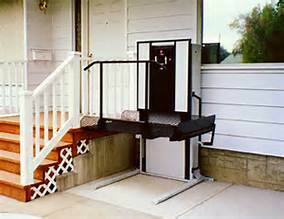 Residential and Home Porch Lifts and Vertical Platform Lifts. Many buy for mobile homes. Available up to 14' tall. 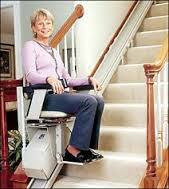 Home residential and ada American Disabilities Act commercial. 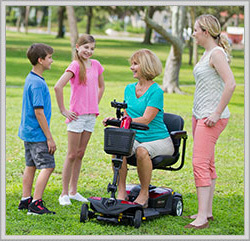 Best selling models are the Macs handicap pl50, hanidcapped pl-72 and disability pl90. 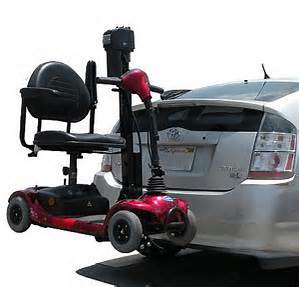 Bruno and Harmar Authorized dealers for accessibility. Sun City GoGo lightweight take-apart folding compact scooters. 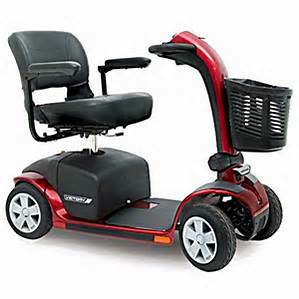 3-Wheel and 4 Wheeled Pride, Shoprider, Amigo Shabbat, Go-Go, Leisure-Lift PaceSaver, Pride Jazzy Powerchairs. Sun City AZ bruno elan elite cre2110 stairchair and acorn 130 straight rail indoor residential home 180 curved stair lifts. 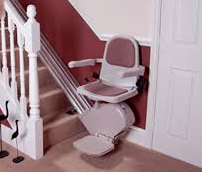 Also handicare, hawle, precision stairlifts. 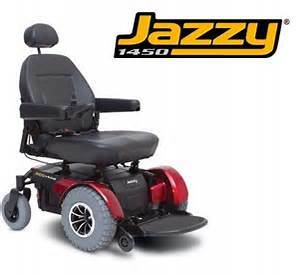 Pride Jazzy Powerchairs electric wheel chairs.